The moustache ­– our hairy emblem of hope for men’s health – really gets around. It’s graced the faces of buildings, helicopters, Ferris wheels, fields, ferries and more. There was even a moustache on Eva Longoria’s finger for a while. Passionate Mo Bros and Mo Sistas made sure 2017’s iconic lip tickler travelled from rural Dorset to Times Square and back again – spreading the word about our global mission as they went. Our Aussie Mo’s set standards high with endless Mo pride. Let’s break down some of their epic Mo-ments. 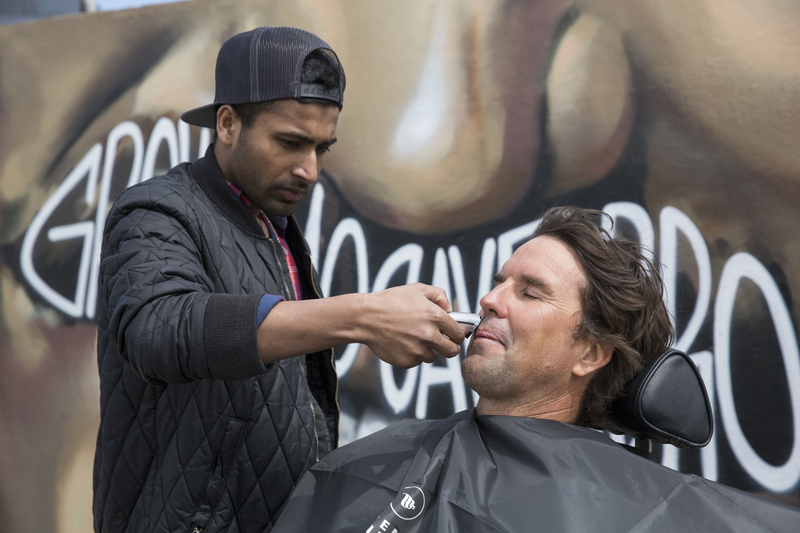 Movember Ambassador and tennis superstar Pat Rafter shaved down in front of a Movember mural in Sydney. Talk about shave down goals. Toll Trucks took a road trip – sporting Mo’s across Australia. You beauty. Aussie Mo Sista Ellyse Perry, of the Australian Cricket Team, showed Movember her support in front of a decked-out Movember Sydney Bus. 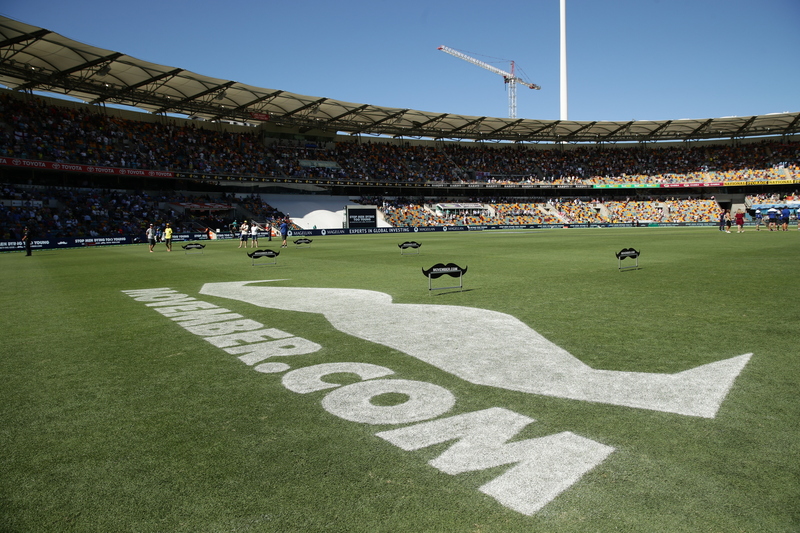 Our mates at Lawn Solutions Australia grew an enormous, glorious and furry grass Mo. Hobart’s own Mobart Mo Bros tackled the world’s toughest half marathon, the Point to Pinnacle. The Hobart Mo Bros have made this epic Move Challenge an annual affair. The Westpac Rescue Chopper took the Mo high into the sky with their helicopter pilots and rescue support crew. 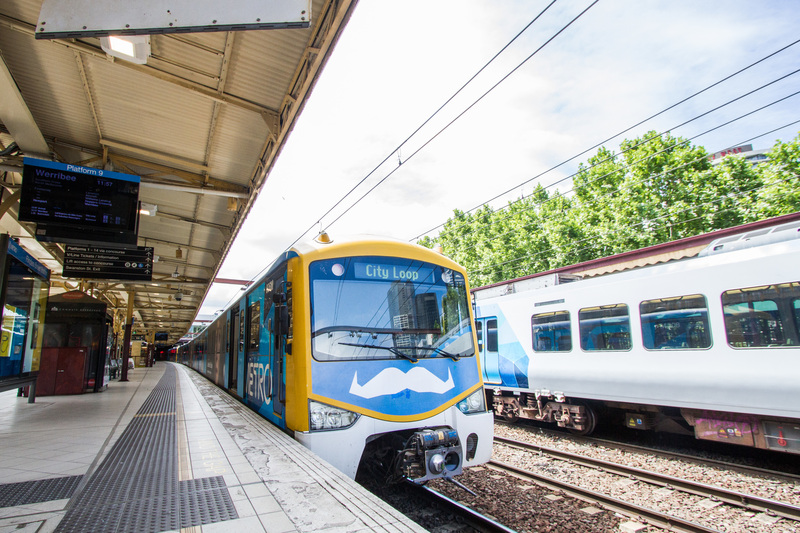 Meanwhile, Yarra Trams and Metro Trains hopped on board this year – with trams and trains alike sporting moustaches around Melbourne. 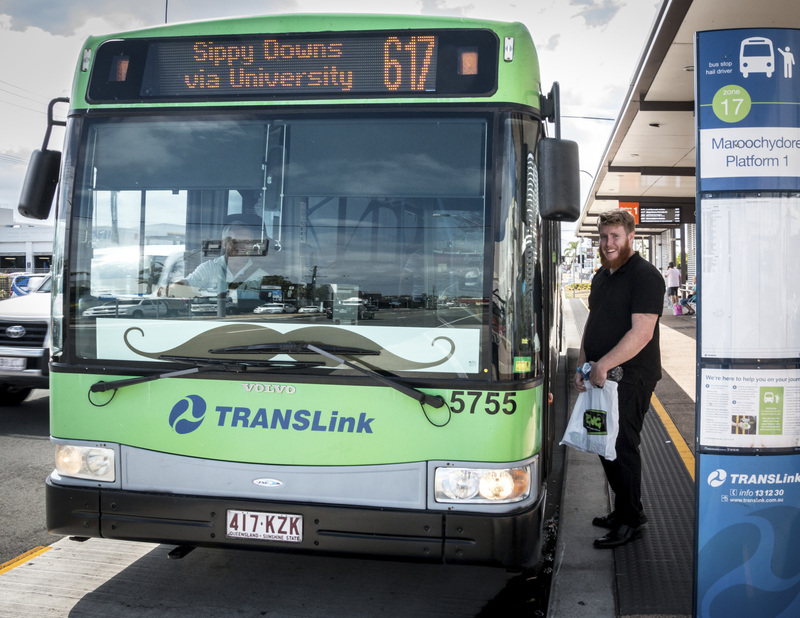 Buses across the Sunshine Coast grew Mo’s while raising money from generous passengers across the network. 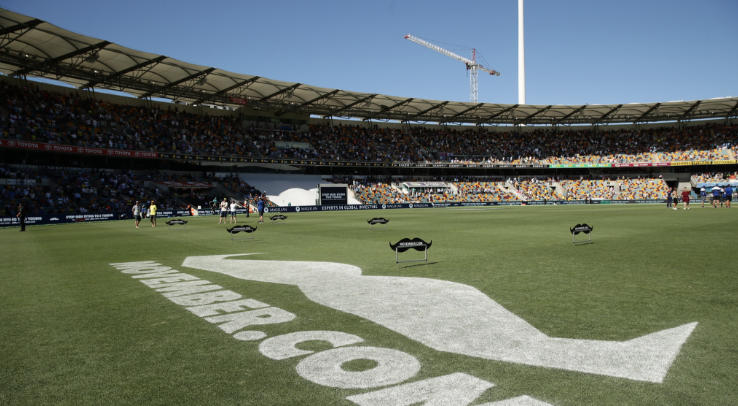 England wasn’t safe from the power of the Mo at the first Ashes test – our mates at Cricket Australia proudly grew a giant Mo on the hallowed turf. Our Mo’s got a little chilly this year. Our mates at Chimu Adventures helped create the world’s coldest moustache. They took the moustache to where very few moustaches have ever been before – Antarctica. British Columbia Transit and Calgary Transit raised awareness by helping Canadian Mo’s get around for free, with a Movember-themed competition. The prize? Two January transit passes. In this part of the world, Mo’s were all over the news in the Metro. 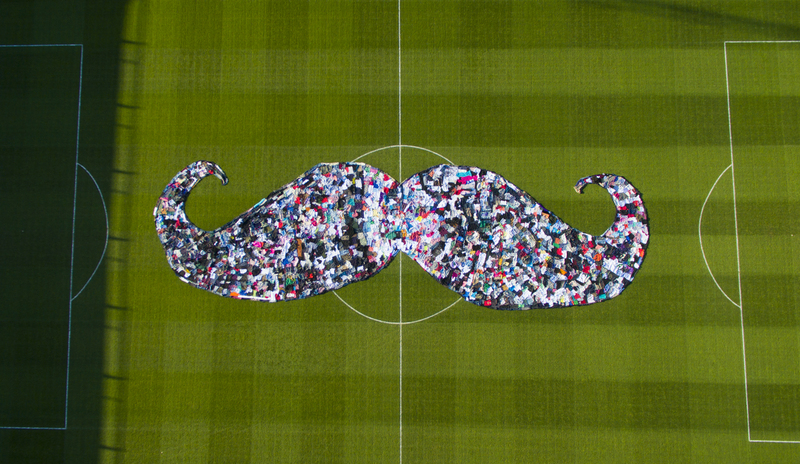 The Arm Tech company created a giant moustache from 740kg of recycled clothes on Cambridge United pitch. 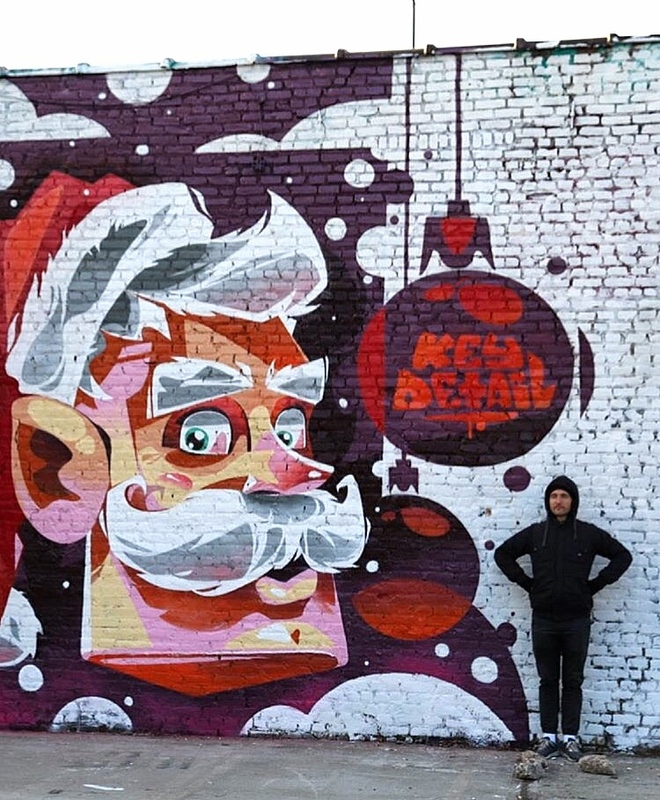 This year in New York, even Santa Claus sported a moustache. 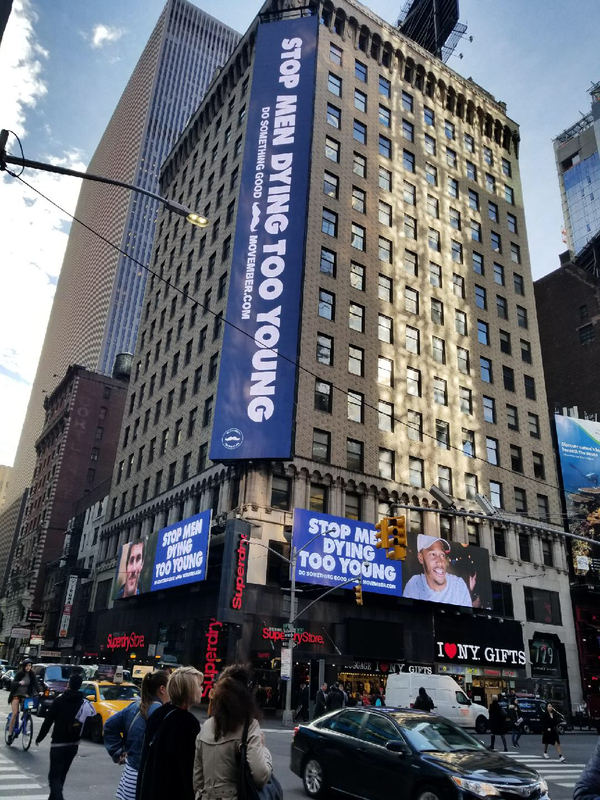 Meanwhile, Times Square’s screens spread the word, too. 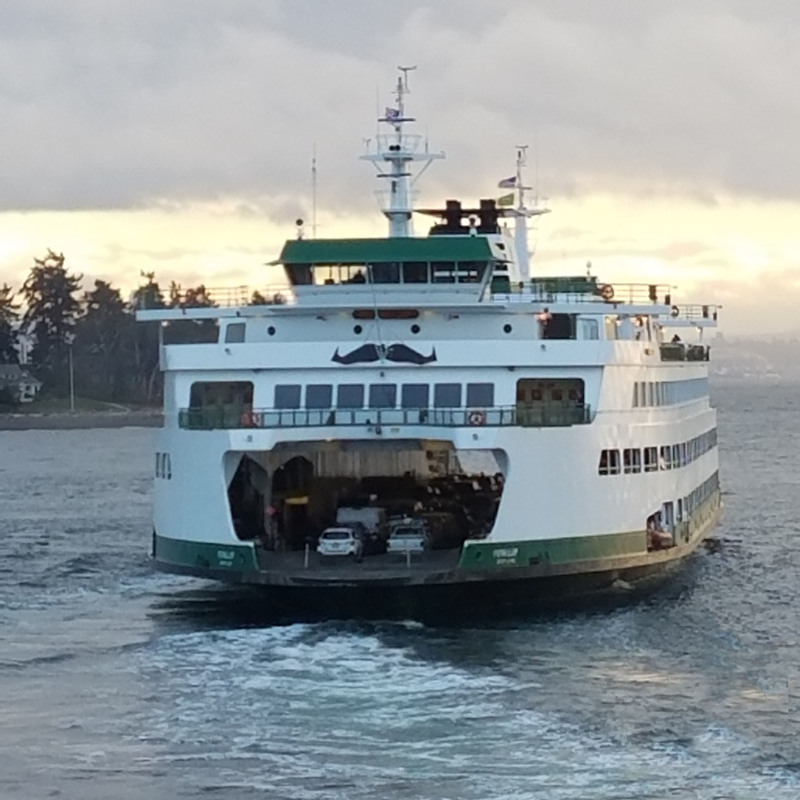 Washington State Ferries teamed up with Movember to bring awareness to men’s health issues by sporting giant black mustaches on the Puyallup and Tacoma ferries. The pilot program is the first time the ferry system has had such a display on the exterior of a ferry. Until next year, Mo Bros and Mo Sistas. We can’t wait to see where you’ll take your Mo’s in 2018.